people come together and unite towards a common vision! Our yTeam is a living, breathing embodiment of the phrase “together has power”. We consider our 188 volunteers to be our greatest asset as they provide us with the energy, skills and action that we need to maximise our impact on young people. 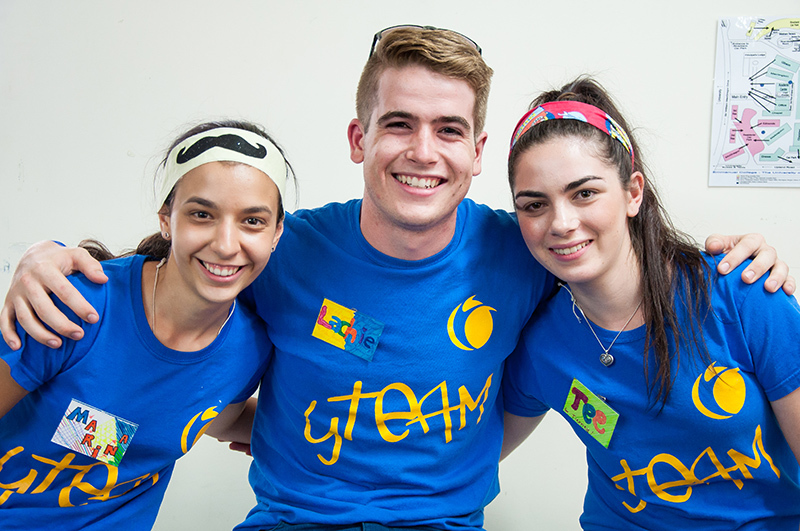 In addition to assisting us with the delivery of our school programs, travel adventures and leadership events, our yTeam also engage in social activities, charity fundraising and community engagement programs. 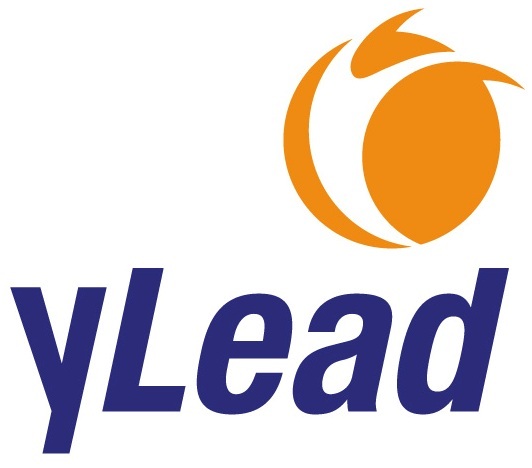 Joining our yTeam is also the best way of securing a career with yLead, if and when the opportunity arises. We invite you to be part of our yTeam and work with us to empower the next generation of leaders.